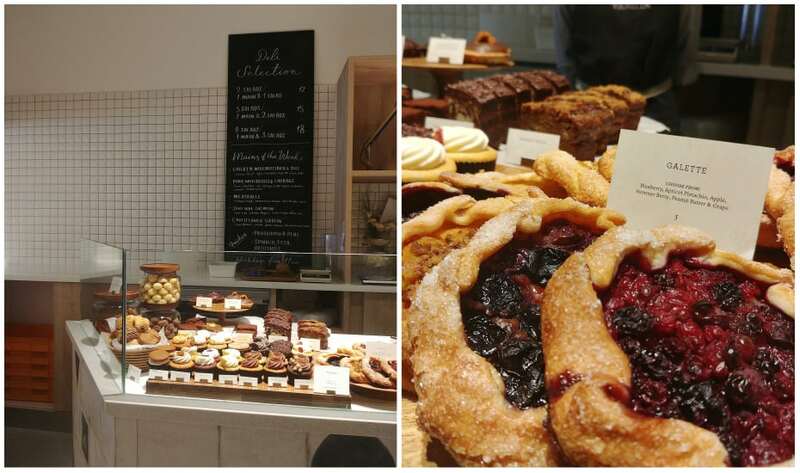 Gather all sweet tooths, everybody’s favourite bakery is back in the CBD after a gruelling two-month hiatus. You know what they say… when one door closes, another door opens. 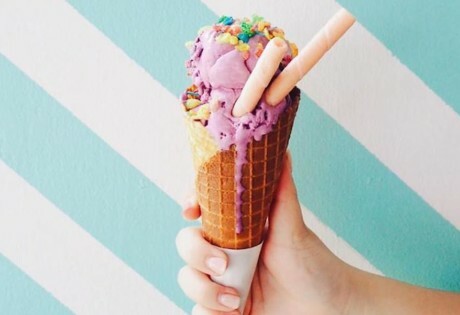 As cliche as this sounds, it’s pretty much true when we heard about Shop Wonderland’s departure (read our sob story here) and Plain Vanilla Bakery stepping into their shoes on Telok Ayer Street. 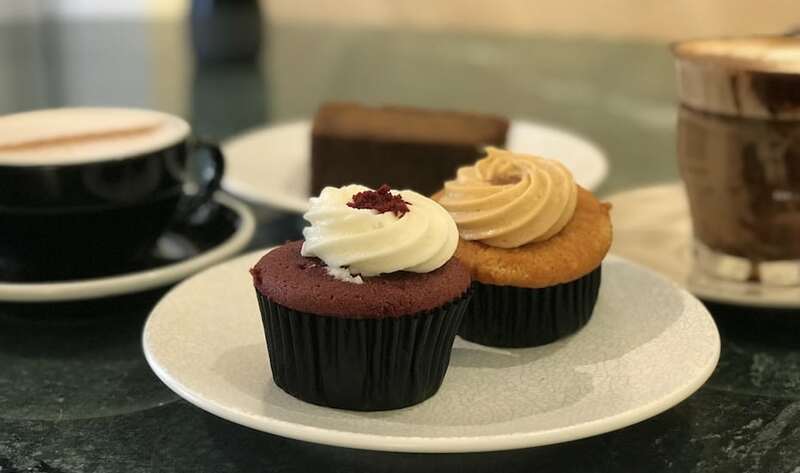 Fast forward two months, things are looking up for us breakfast warriors as the bakery gods have finally gifted us with the opening of our go-to cupcake spot. We were literally the first to walk through the doors when it officially opened today. What can we say: we prioritise coffee and cake around here. 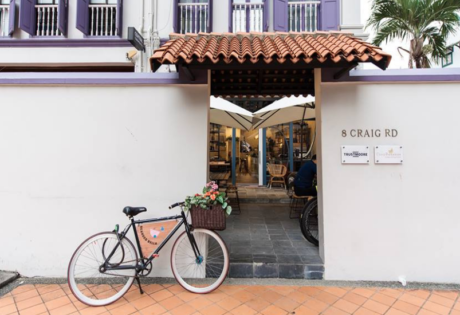 Yes, PV Bakery has moved from its former Robinson Road spot to the buzzing Telok Ayer neighbourhood (which is currently having quite a moment with newbies Muchachos and Telok Ayer Arts Club located just a short hop away). 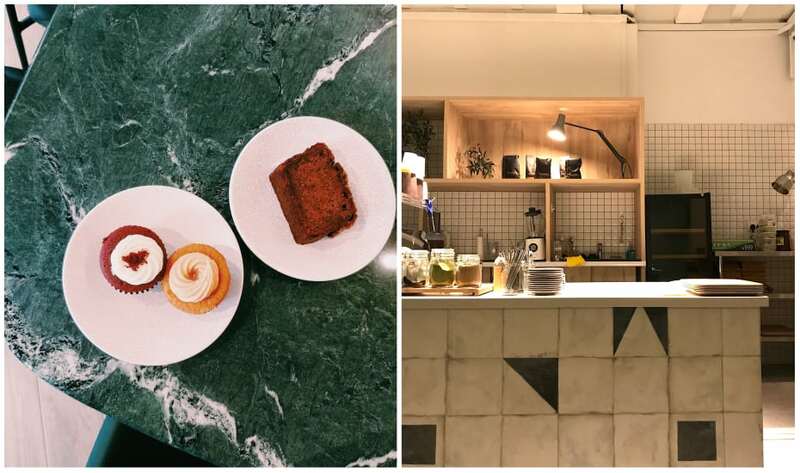 As with any PV Bakery aesthetic, Telok Ayer’s quaint, little spot channels major Kinfolk-esque vibes – lots of earthy wooden tones and exposed white brick walls along with chic touches like those gorgeous emerald green marble tables by the entrance and wallpaper with flourishes of gold. And don’t get us started on those tiles. Oh, and there’s also plenty of outdoor seating for people-watching. 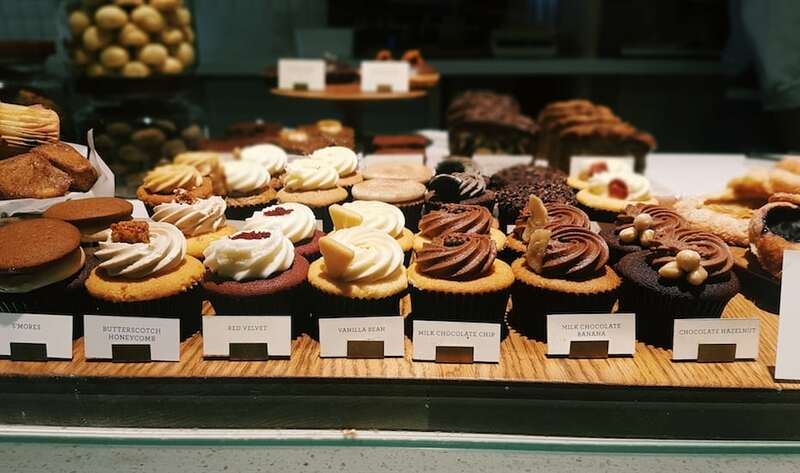 The cosy-cool aesthetic is charming and all, but you’ll soon be transfixed by the sight of perfectly-piped cupcakes and almost-too-pretty-to-eat tarts, quiche and cake slices. 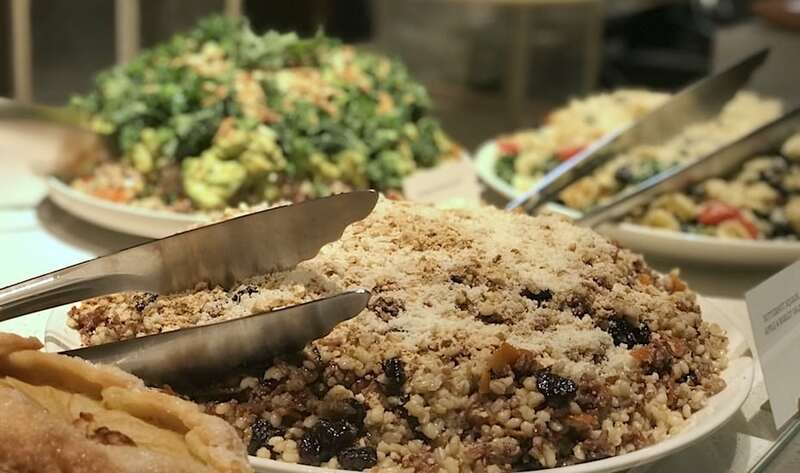 The menu also offers its famed hearty, wholesome options (say yes to truffle aglio olio and smashed avocado toast) and a deli section. Wash it down with a cuppa Browns Mill Organic Coffee roasted by the folks at Allpress Espresso. Psst..We hear there are talks for a new dinner menu. You heard it first from us. 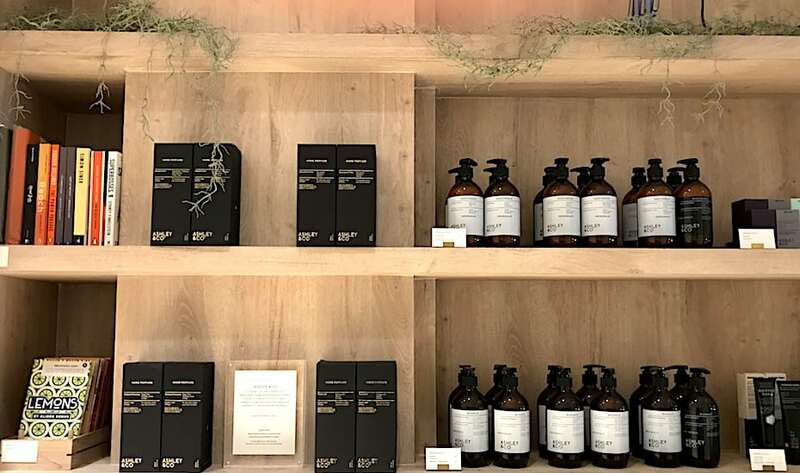 A look around the shop and we also found the entire range of Ashley and Co’s products, a humble range of top reads from the staff and Fossa Chocolate to take home. On a mission to go green? Bring your own lunchbox and bag five percent off all deli, breakfast and lunch items.